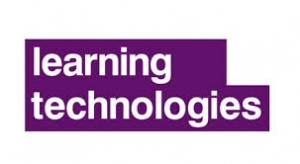 Now in its second year, the Digital Learning Realities research is brought to you by Fosway Group and Learning Technologies – and its supporting community – The Learning and Skills Group. The goal is to provide the definitive research on the digital learning market in Europe. 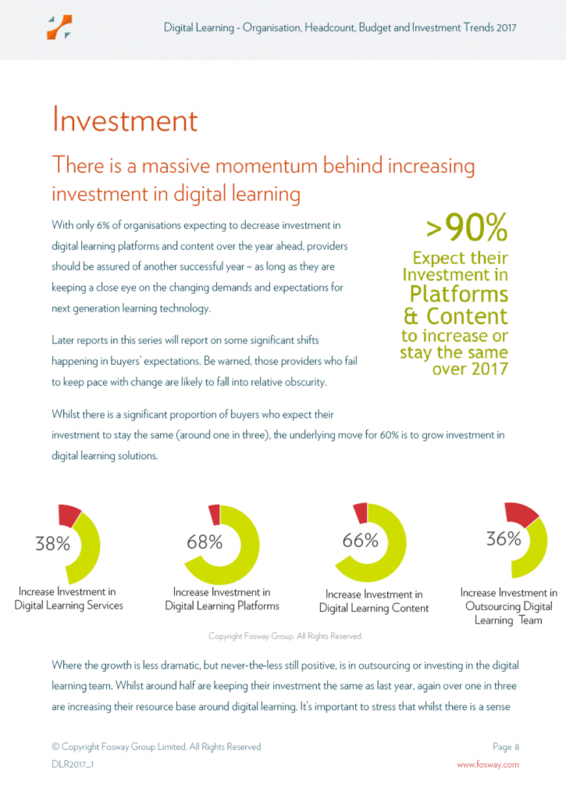 This year, we gathered data from Europe’s largest cross section of digital learning customers and suppliers to create a much needed independent barometer of the digital learning market. Over 1100 L&D professionals took part in the 2017 research, providing some fascinating insights and results which you can read in the report below. Independent research into digital learning in Europe is hard to come by. Our goal is to help learning professionals make more informed decisions about digital learning by providing the facts that help you understand how L&D is organised, what solutions people are using in practice, what makes a difference and where organisations are focusing on innovating in the future. But it’s not just about the solutions trends. We believe it’s important to cast a light onto practical experiences. And most importantly, it’s also about the realities of learning operations and how they are changing in investment and a more digitally-led approach. If you want to know how digital learning is evolving, understanding current trends and future predictions is key. 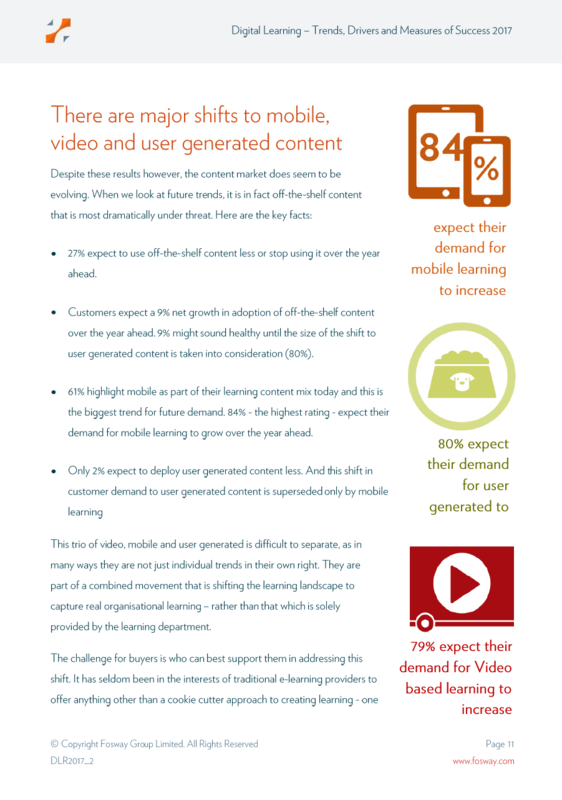 This research reveals interesting insights into the predicted move away from traditional e-learning content to that a landscape where video and user generated content look set to dominate. But whilst it is useful to see what’s happening with the tools and technology, it is also critical for L&D to understand the drivers and measures of success behind digital learning. Tapping into broader business goals and focusing on what really engages and motivates learners is what is set to ensure success going forward. The third and final report in the Digital Learning Realities 2017 series focuses on the under reported areas of the impact and customer satisfaction that organisations have with their various solutions and suppliers. Sadly, there are many opportunities for improvement and the warning could be ‘buyer beware’. But there are many steps that L&D can take to ensure a better customer experience, and give greater consideration to the impact their digital learning projects are having in terms of broader organisational goals.